Welcome to your IT sweetie shop window! So much to choose from! 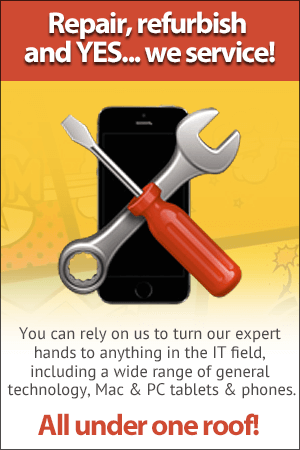 If you’re looking for a particular product or device, or just have a general query, come and talk to us. The friendly IT Matters team will give you all the advice you need and help you make the right choice. 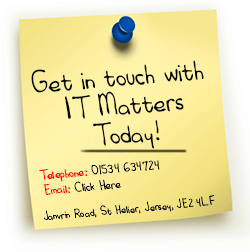 IT Matters is the only shop in Jersey to hold interesting, unusual or hard-to-find IT products in stock. So it’s likely the product you’re looking for will be available immediately. If needs be, we can place your order with one of our suppliers for 24-hour delivery. We sell a great range of kit for gamers, including PCs, monitors, video cards, memory, sound cards, keyboards, mouse, headphones and Virtual Reality headsets – along with the whole spectrum of games software. IT Matters’ products and gadgets can also be purchased from our many Buy Online pages. We can arrange personal delivery to any address on Jersey, at a time and day to suit you. Or, if it’s easier, you can pop into The Lounge and collect it. Parking is no problem! OK! Amazon prices are keen. But here’s an even greater deal! If you want to buy a product online, at say, Amazon, you can ask IT Matters to buy it for you at the same price. We’ll take delivery, so you don’t have to hang around waiting at home. We’ll also unbox and configure it for you – for example, transfer email, applications, photos, documents and so on. 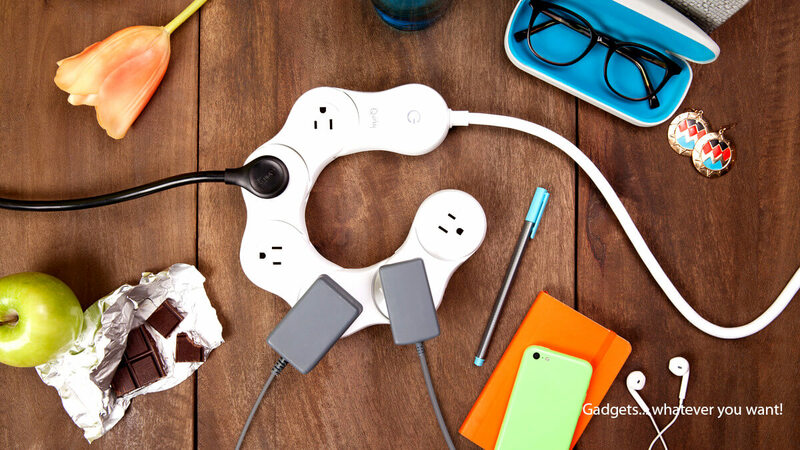 Then deliver it to you at home, and if needed, configure it to your WiFi, or connect it to your home printer. Whatever you want! That way, you get the best price online and, for modest charges, we can deliver full local support and any ongoing services. Visit our Buy Online page now, or call us and let’s talk about what you’re looking for.